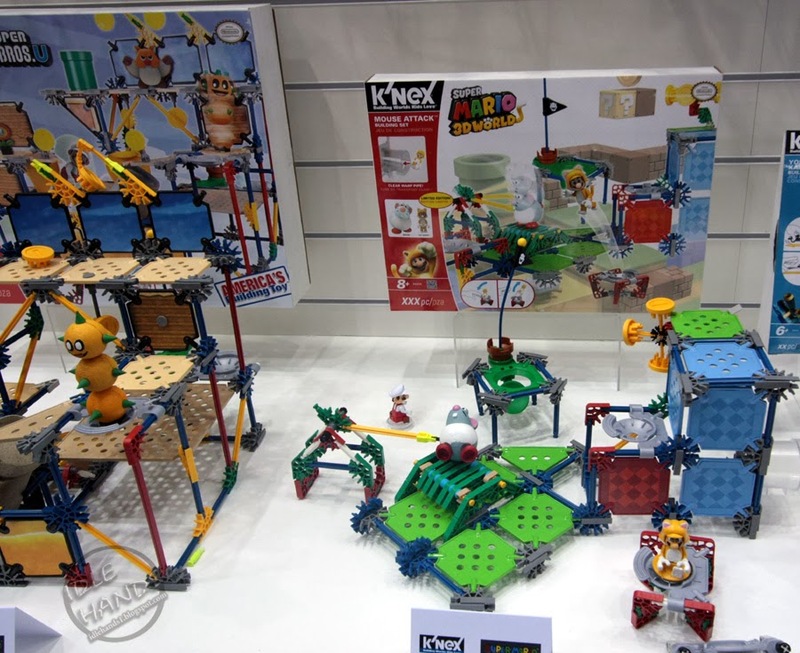 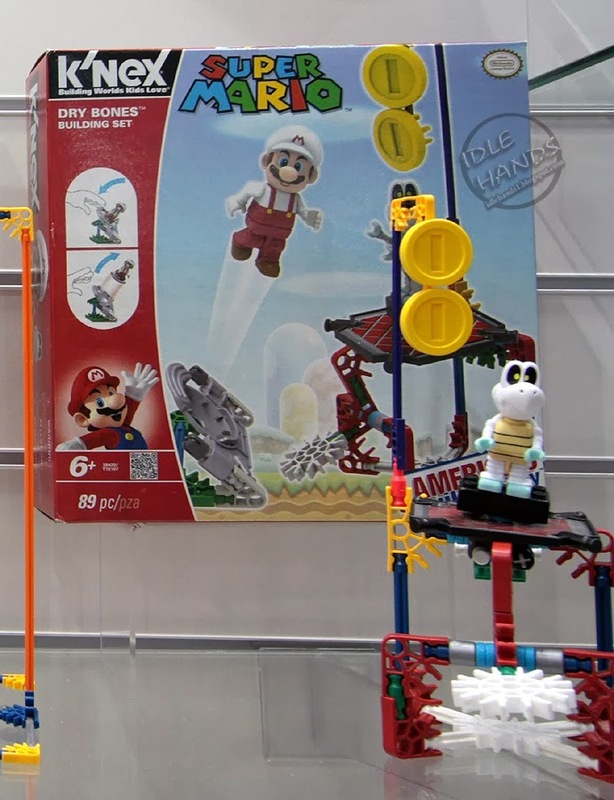 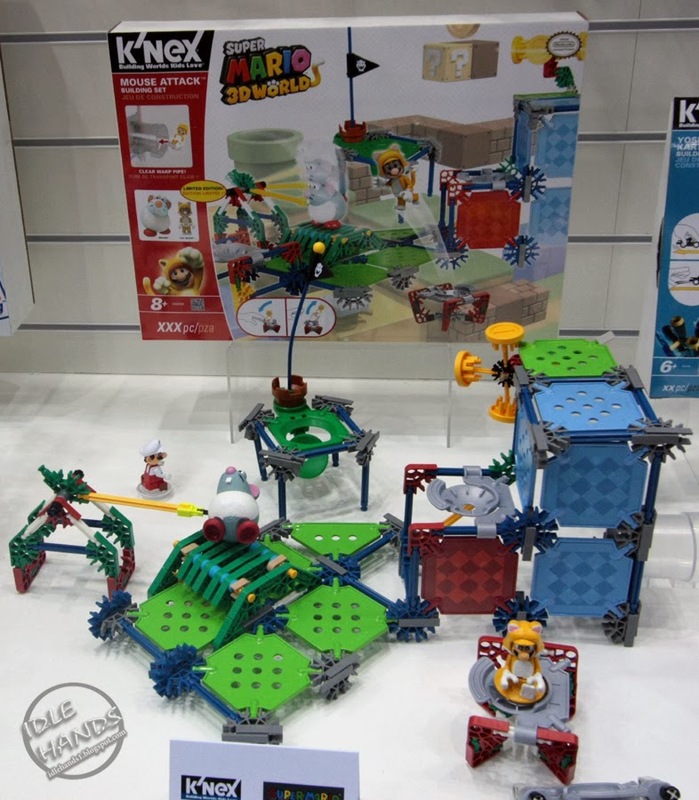 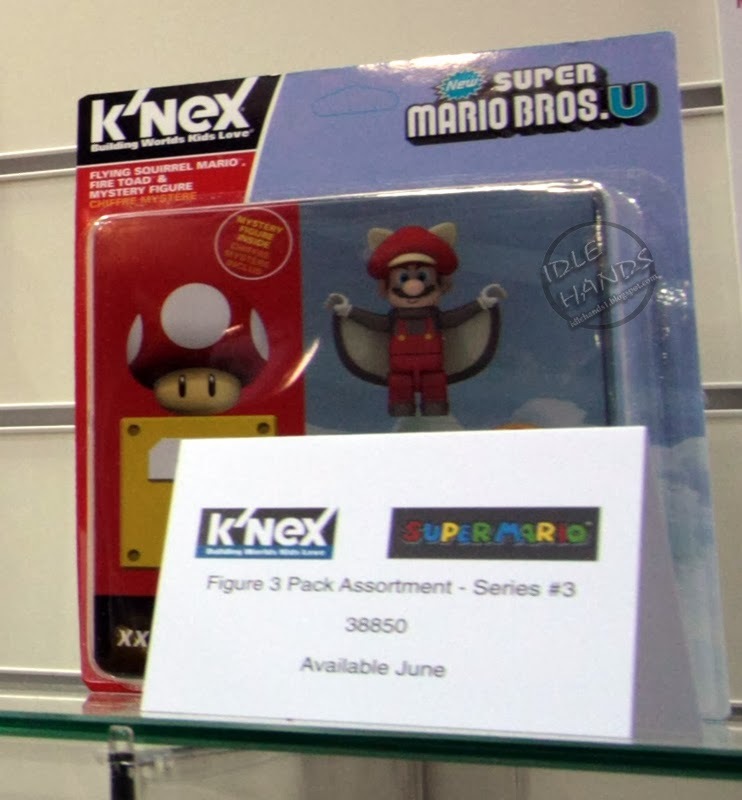 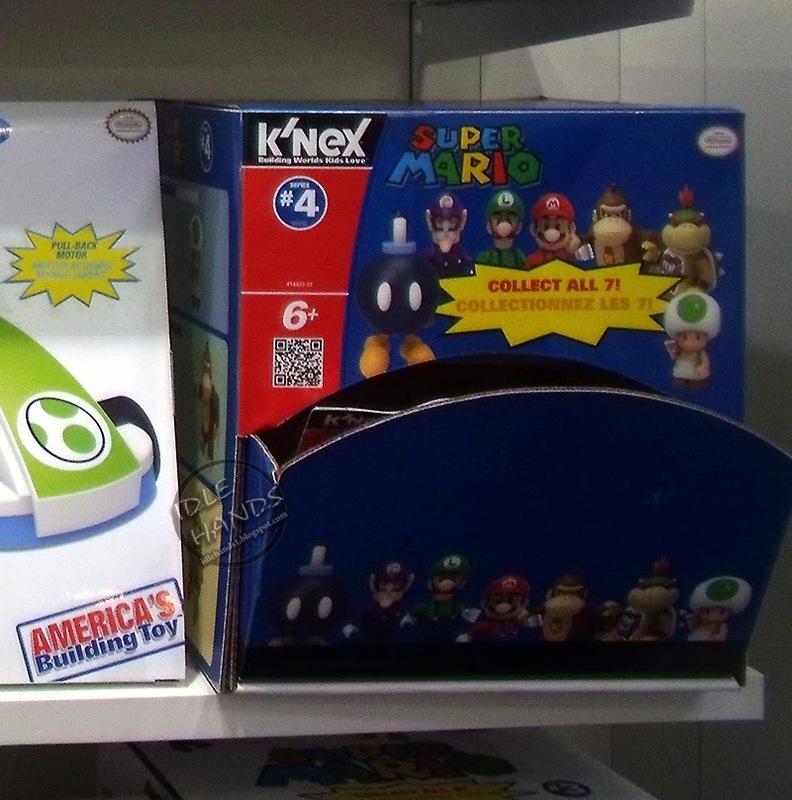 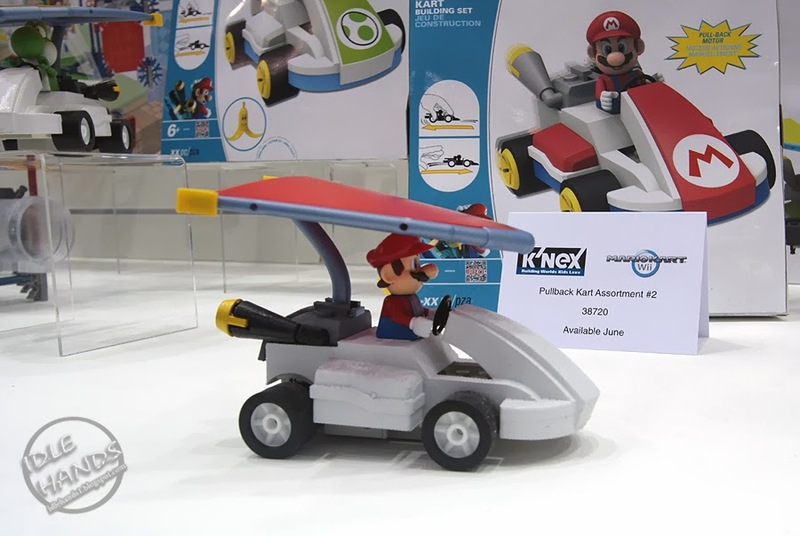 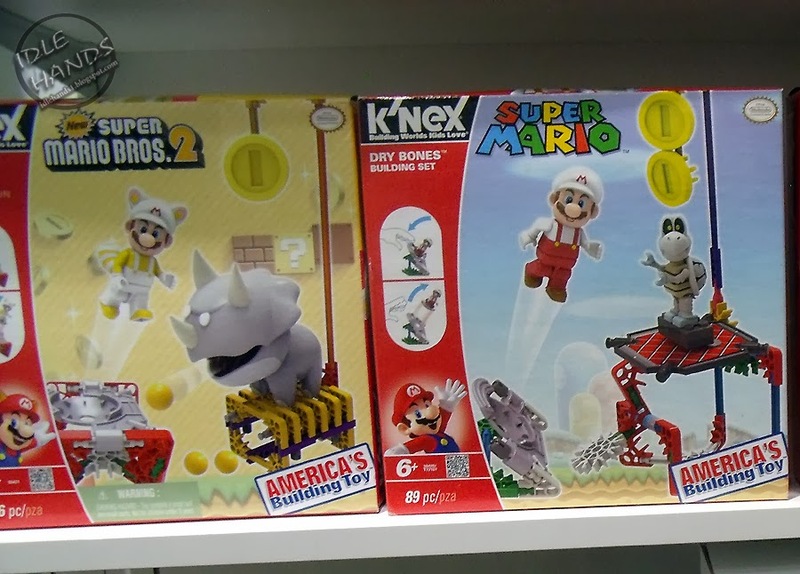 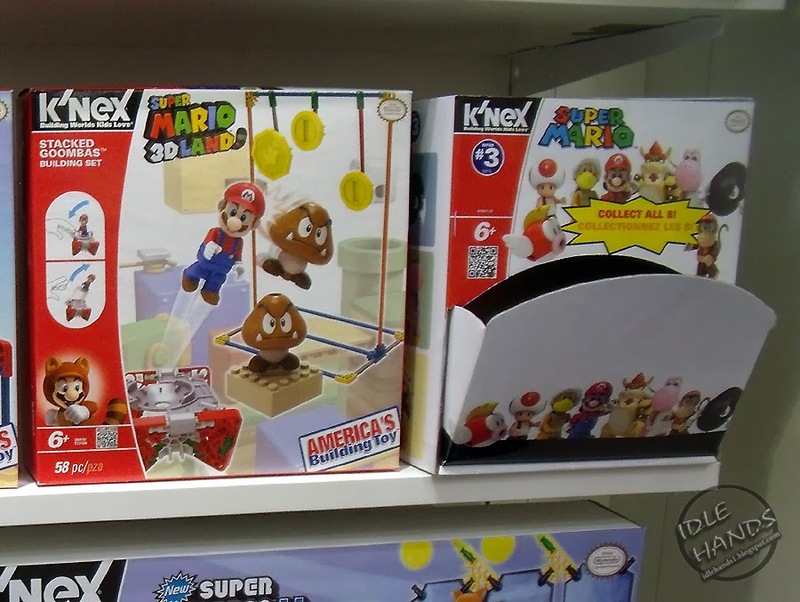 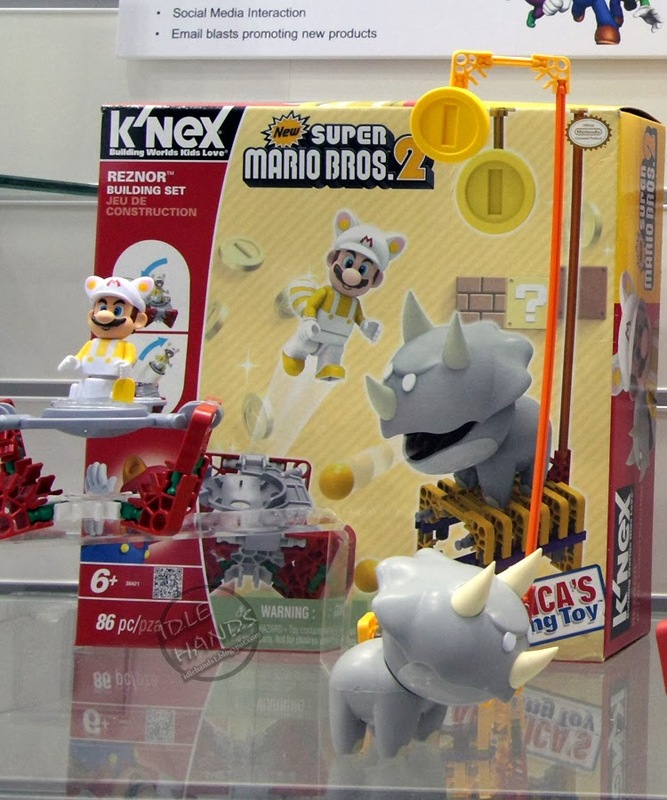 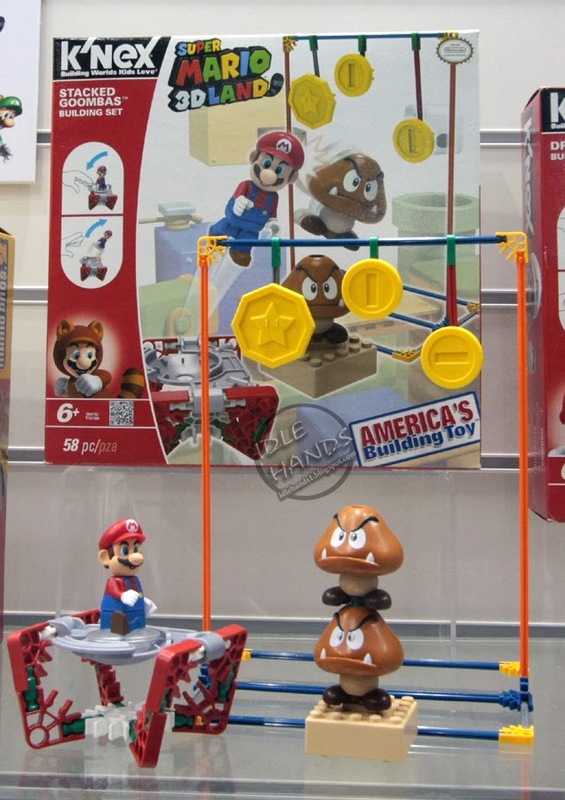 Back into the K'NEX coverage with a continuation of their wildly popular and imaginative Nintendo lines, focusing specifically on the many adventures of Mario and friends. 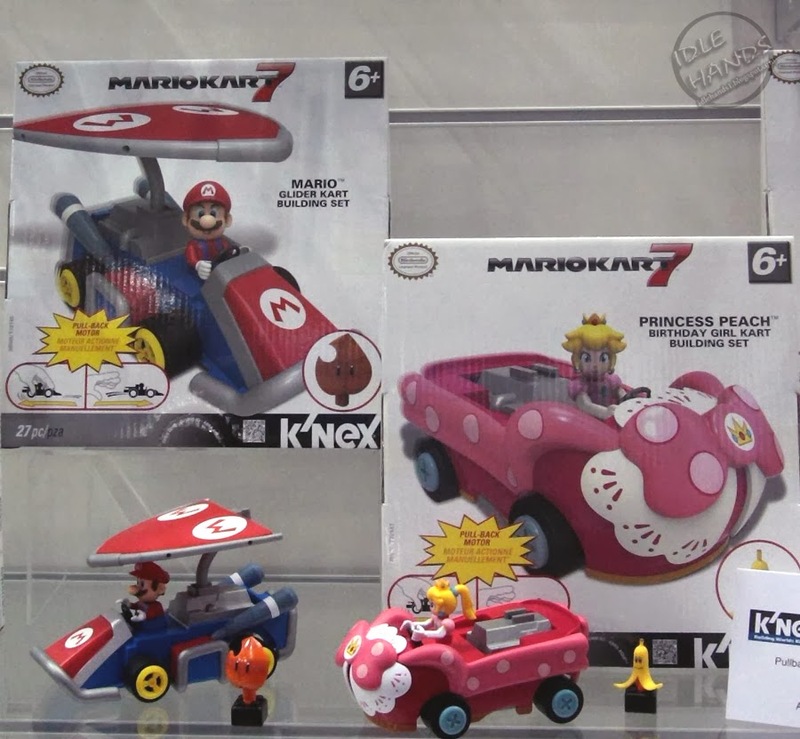 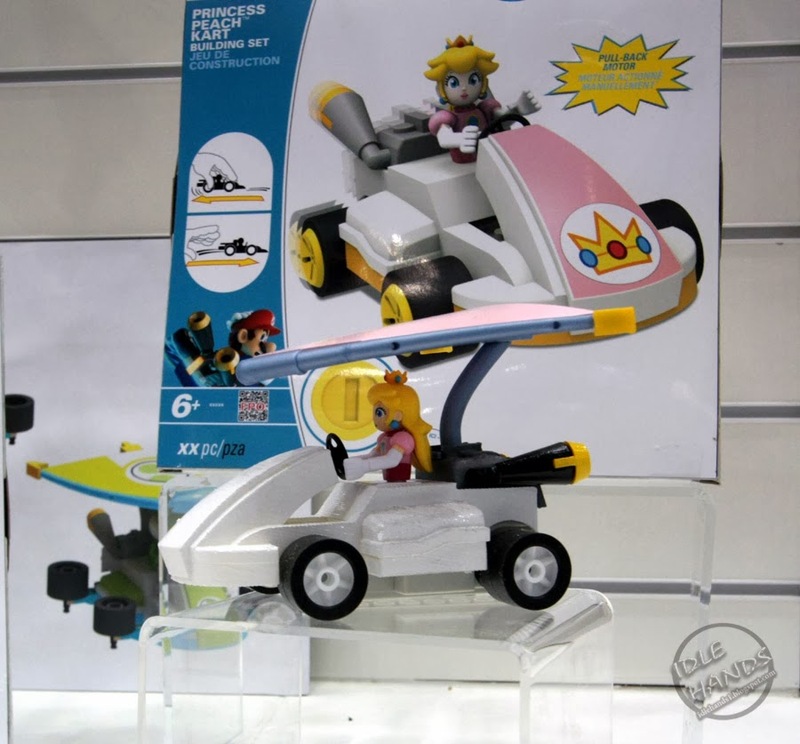 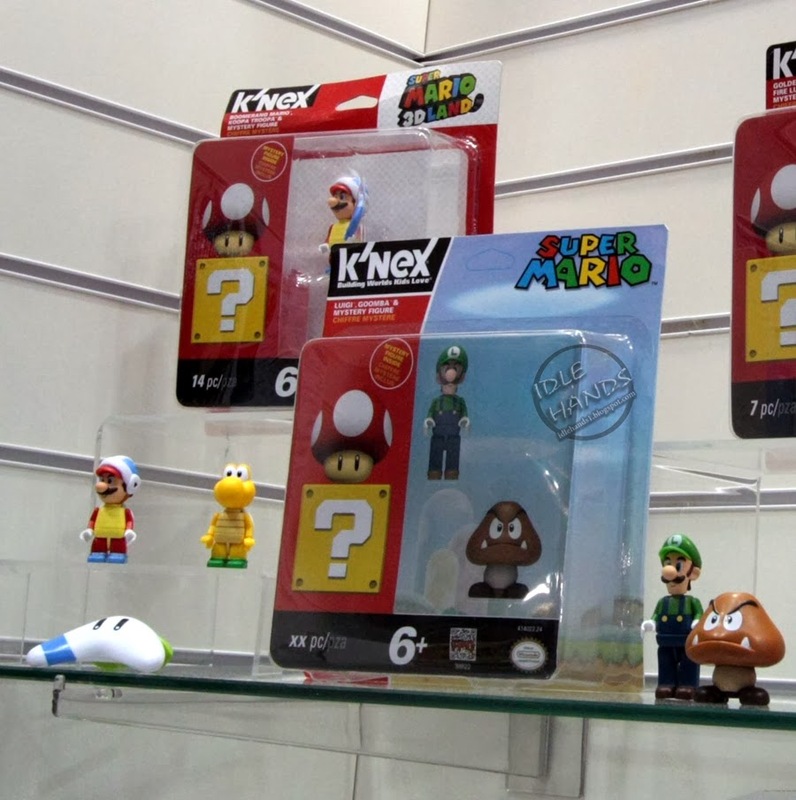 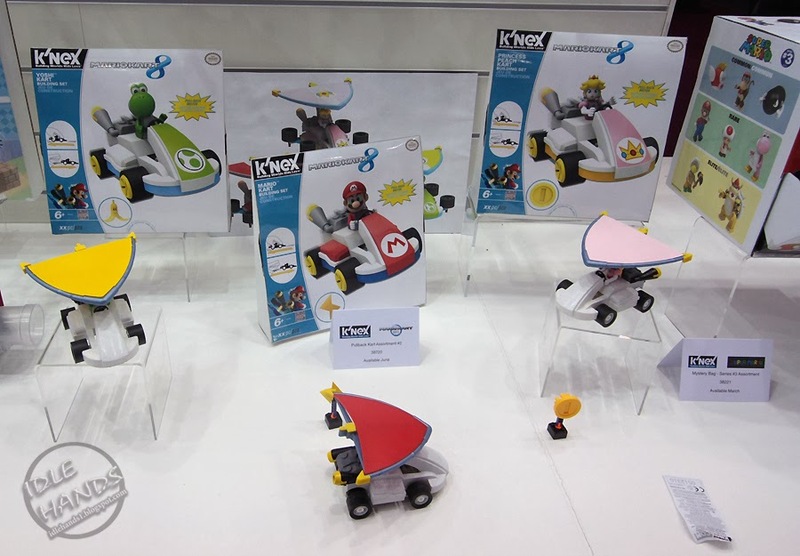 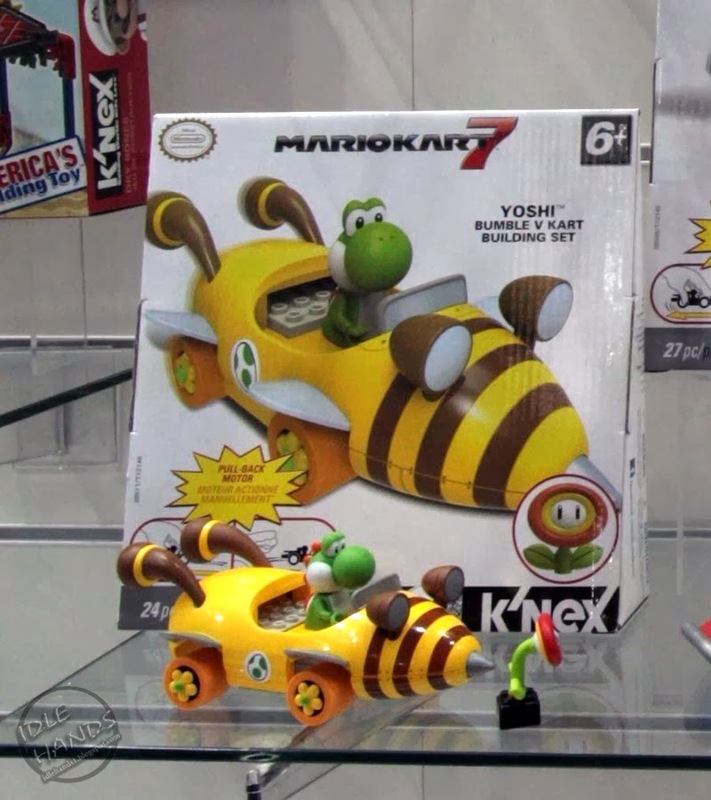 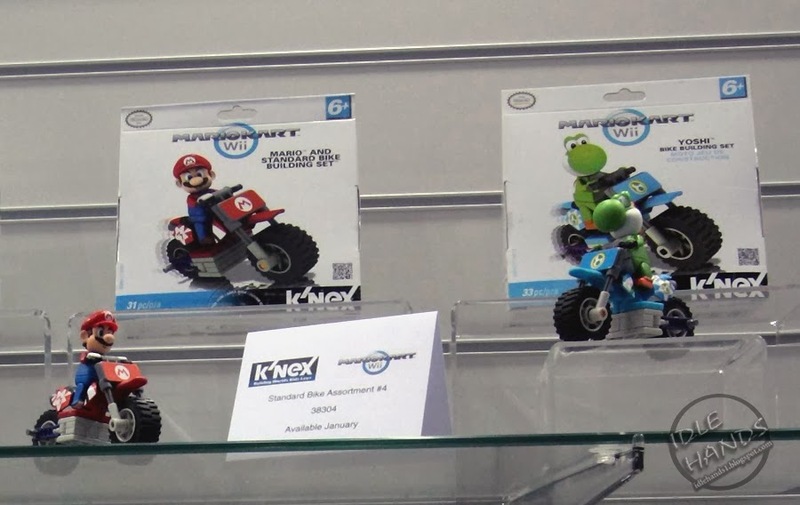 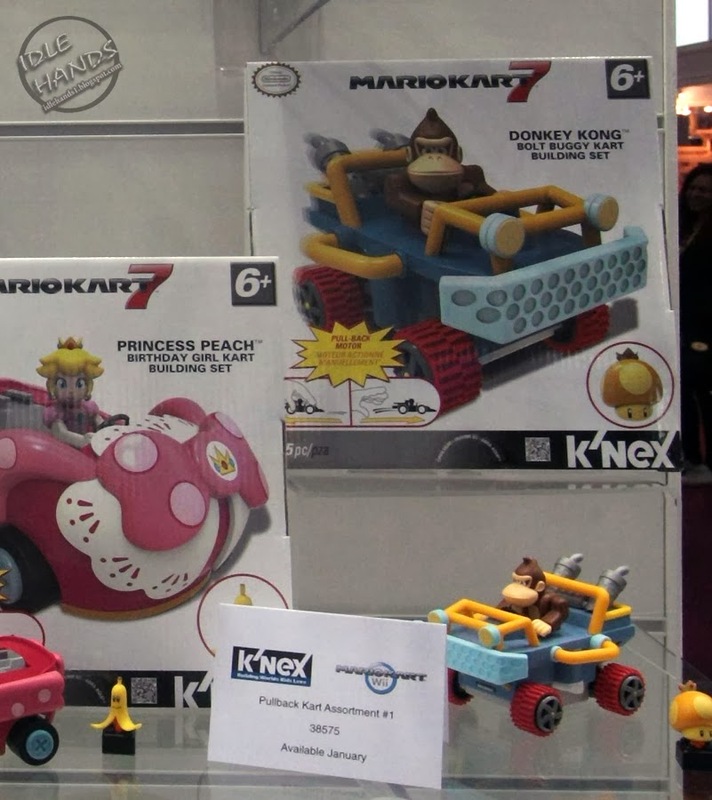 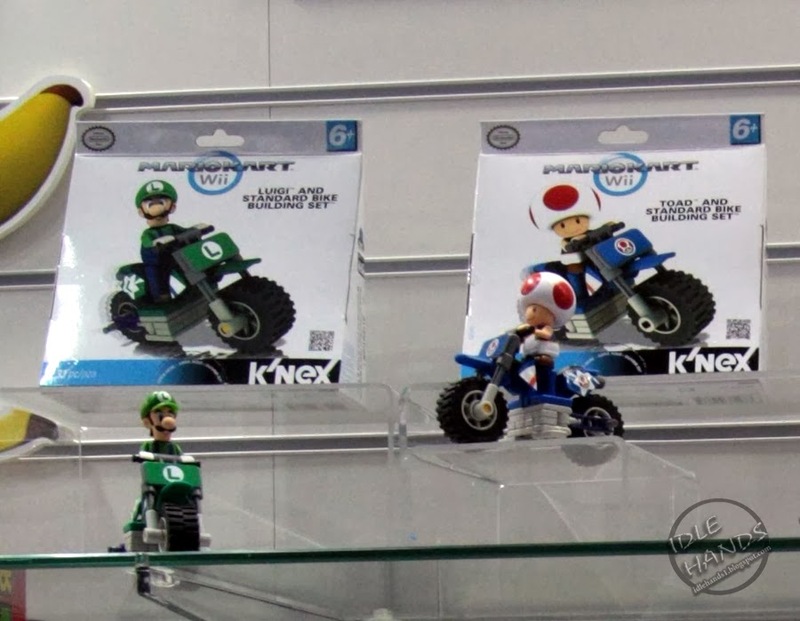 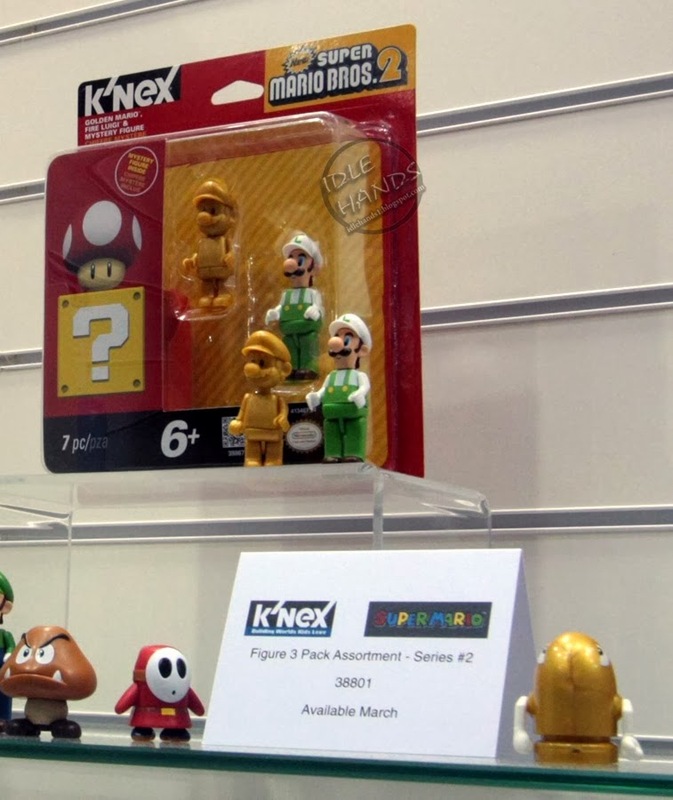 On display at UK Toy Fair and Nuremberg Toy Fair were items from Super Mario, Super Mario 3D Land, Super Mario Bros. 2, Super Mario Bros. U, Mariokart, Mariokart 7 and Mariokart Wii. 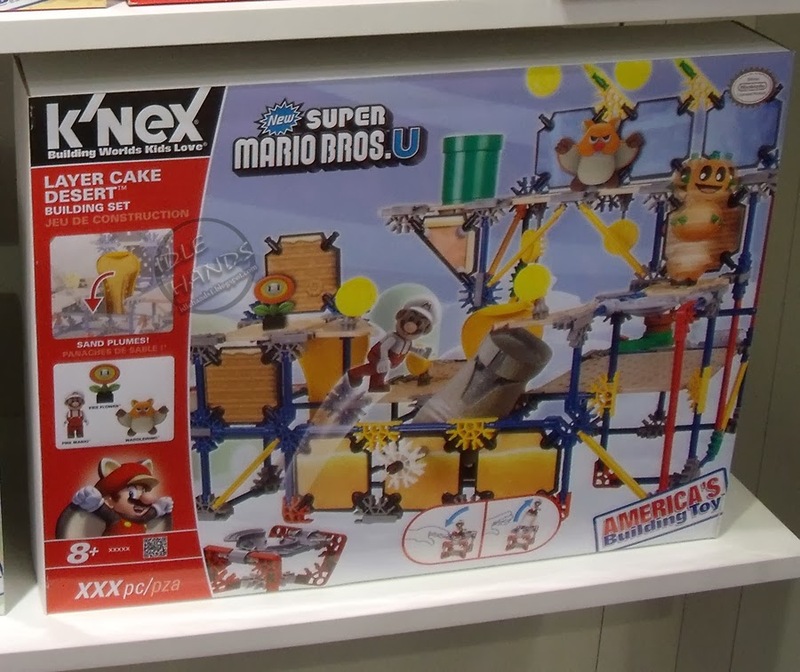 No further info at this time beyond the new products you'll spot below and the release dates you'll find beside them, so dive right in and enjoy! 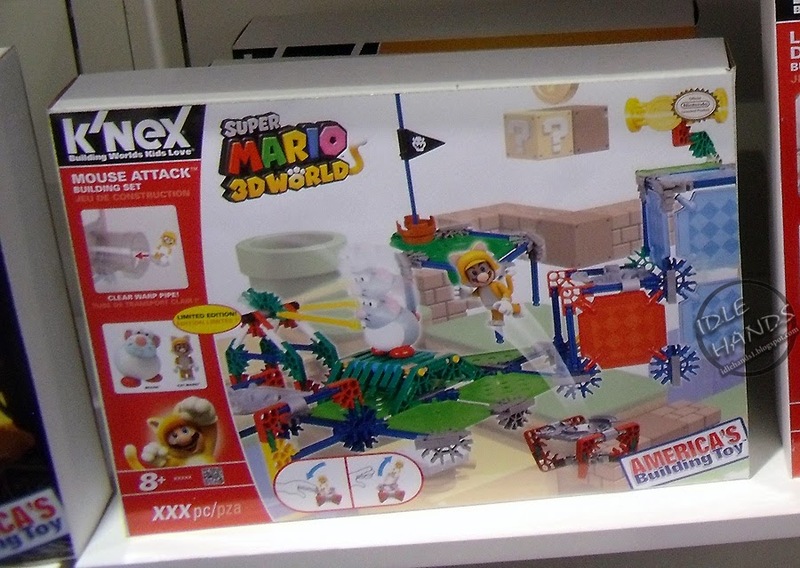 Now let's see some Legend of Zelda sets in 2015!! 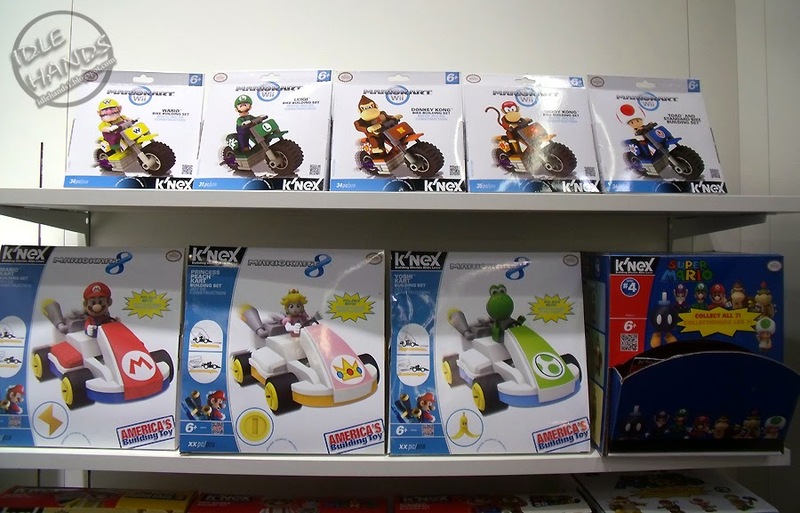 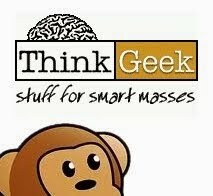 New York Toy Fair is mere DAYS away, so keep checking back for more!